A concept I was trying to practice on, having been inspired by a fellow artist who used the same “cutout” effect on his work. As you can see, there isn’t much behind it other than the inspiration of the lotus, caused by my Karunesh background music while working. I’m not happy with some of the blurred florals and might want to vectorize them later on, but I’m a little lazy for now. I’m afraid I can’t remember where I have the floral brushes from, so if you know, post a comment with the source, please. 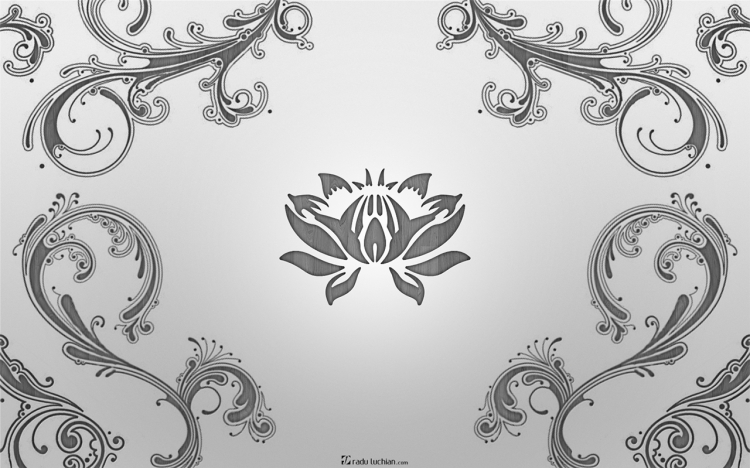 Resources used: lotus (was redone with paths).